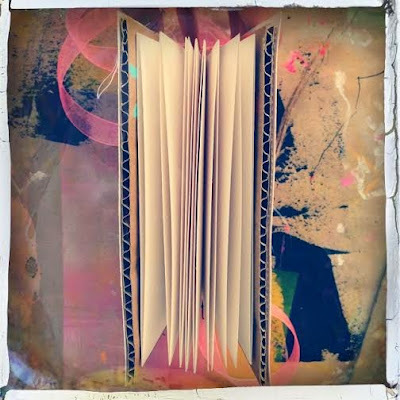 "Building a Book, Bidning a Poem"
I've been playing with making sketchbooks! I can't think of anything else I enjoy more at the moment. The process makes me happy with the result as a bonus. There are 8 signatures of watercolour paper inside. I thought it'd be great for something like a 30 day sketch every day doodle #makeyourmark challenge.